Car design needs to appeal to the human senses. Furthermore, it should improve the quality of human senses. This is the core philosophy behind CHERYSMA. 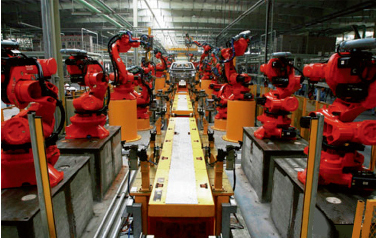 CHERYSMA has been leading lean car design and providing ultimate driving experience by adhering to technique and standards of international level in all aspects of shaping, space, operation stability and safety. Inspired by water, it adopts emotional design language through dynamic characteristics of curves and lines. The influence of water can also be seen in the integrated flowing body lines and beautiful appearance. 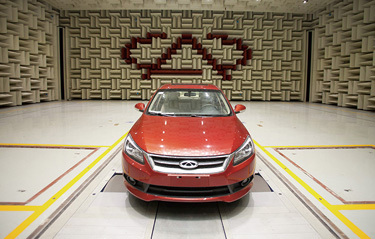 Chery adopts international cutting-edge technological measures to improve sensing quality and matching and leaning consistency of a car. Reasonably set welding strength and consistency of all welding joints ensures high standard performance and complete passenger safety. 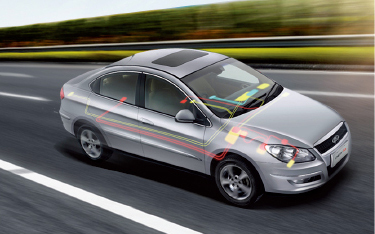 The ring-shaped car structure design conception introduced by Chery design team guarantees excellent safety and operating performance of the car. 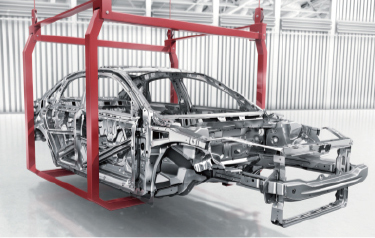 With more reasonable structure, the cars enjoy more safety. 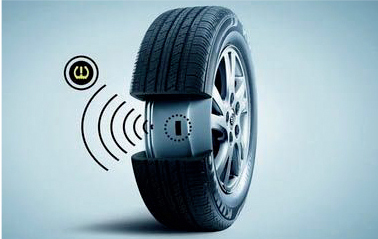 TPMS automatically detects tire pressure and temperature in real time when the vehicle is running. It also gives an alarm for tire leakage, too high or too low temperature to ensure safe driving. 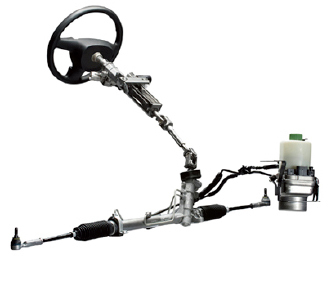 ESP effectively improves steering capability in dangerous situations. It reduces the risks of vehicle slipping or side-slipping to provide better vehicle stability and the shortest braking distance within physical limit. Apart from reduction in steering system noise, EPS also provides better direction sense and more stability at high speeds. 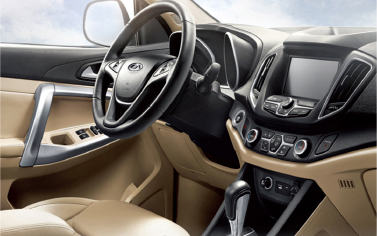 The other benefits being better fuel economy and about 25% decrease in weight. One advantage is that it filters most vibrations. Secondly, it brings effective improvement in the traction of the rear wheels for stable car running. The result? An overall comfortable riding experience. 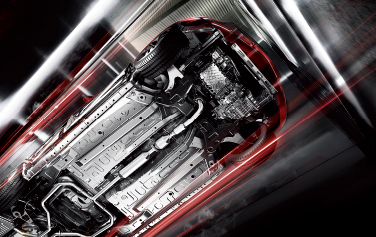 It makes NVH performance analysis for ten modules - in line with the most optimum standards in the industry for comfortable and pleasant driving environment. 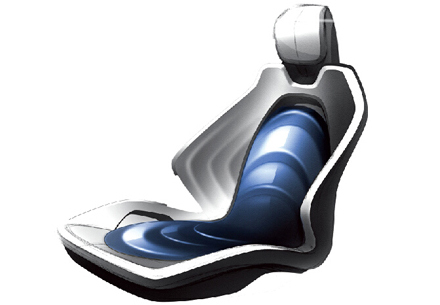 Be it hue, space, material or seating design, all contribute to define driving comfort of cars, create rich environment, increase interior warmth, and create an ideal travelling condition for driver and passengers.